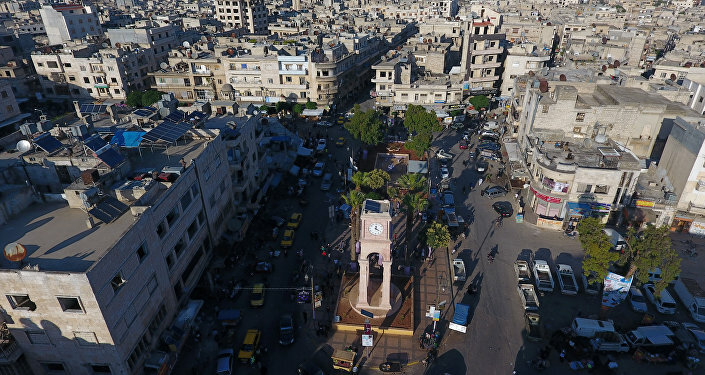 An intervention by US-led forces has reportedly allowed a number of high-ranking terrorists to escape justice at the hands of Syrian troops. The US-led coalition in Syria has recently helped evacuate several Daesh leaders from Deir ez-Zor, the Syrian Arab News Agency (SANA) reported, citing local sources. According to SANA, the coalition forces performed “an air landing operation” on the outskirts of al-Marashida in order to airlift terrorist leaders to an unknown destination. On September 8, a pair of US F-15 jets also carried out strikes in Deir ez-Zor province using banned phosphorous munitions. 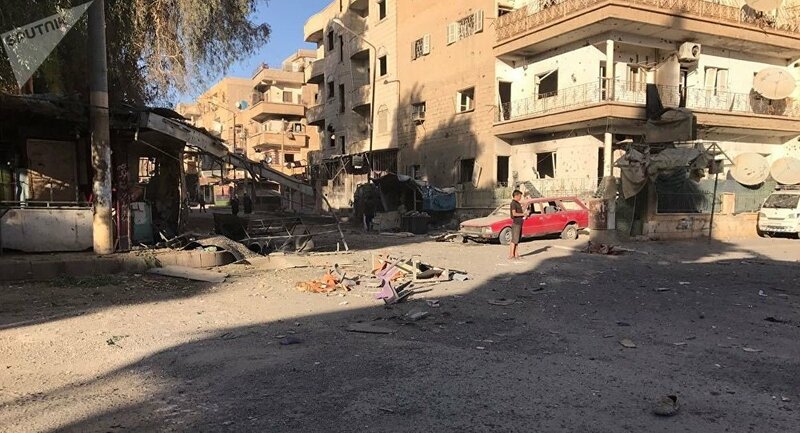 Earlier in July, a US-led coalition warplane attacked two settlements in Deir ez-Zor, killing over 30 civilians and injuring dozens, while another sortie by coalition aircraft hit a group of civilians fleeing the town of al-Sousa located in the southeastern part of the province. In June, the US-led coalition reportedly hit the positions of the Syrian Armed Forces in the Al Bukamal area of Deir ez-Zor, killing several Syrian servicemen and injuring others. The United States and a number of its allies launched their campaign against Daesh in Syria in 2014, which has been operating in the country without any permission from Damascus.